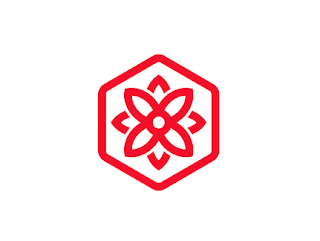 This post is brought to you by BloomsyBox. All opinions are mine. BloomsyBox.com is a subscription-based service in which they send monthly flowers fresh from the farms to homes and businesses’. They enable customers to sign up for fresh and unique flowers with convenient delivery (monthly) at really affordable prices. 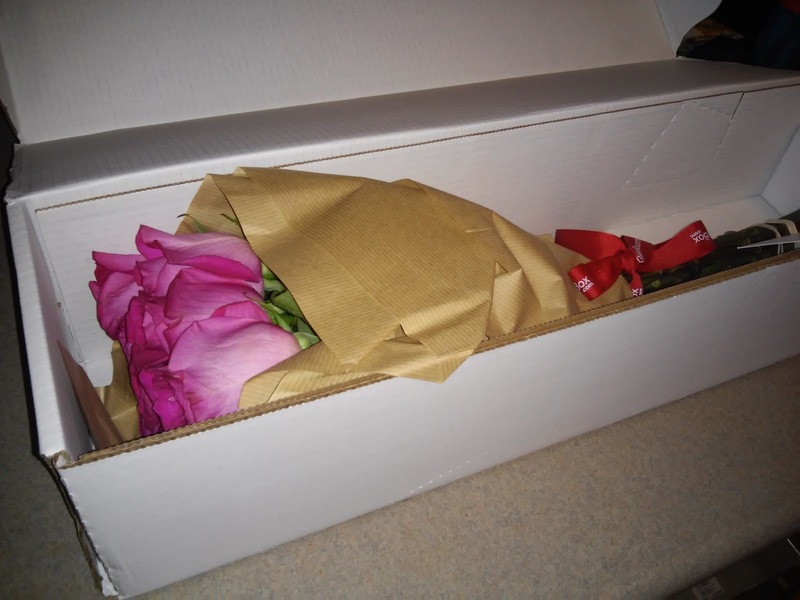 A basic subscription costs $34.99 per bouquet for a monthly delivery. Customers can even suspend service when they’re out of town. They also have few major differences from the average floral supplier: First, they never send mixed bouquets with unnecessary extras – BloomsyBox only deals in "single-variety"- hand-tied bunches. Second, the flowers are sourced direct from suppliers in South America, Holland, Thailand and California meaning no middle-man mark-up to increase the price. You can choose from three bouquet sizes, small medium and large, and then BloomsyBox will pick out some flowers for you and ship fresh. Then all you have to do is enjoy them!! 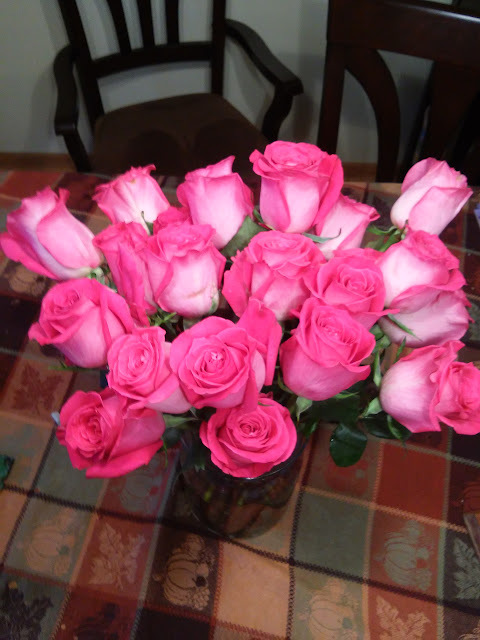 The roses I received were absolutely breathtaking and they were such a bright spot as fall turns into winter! 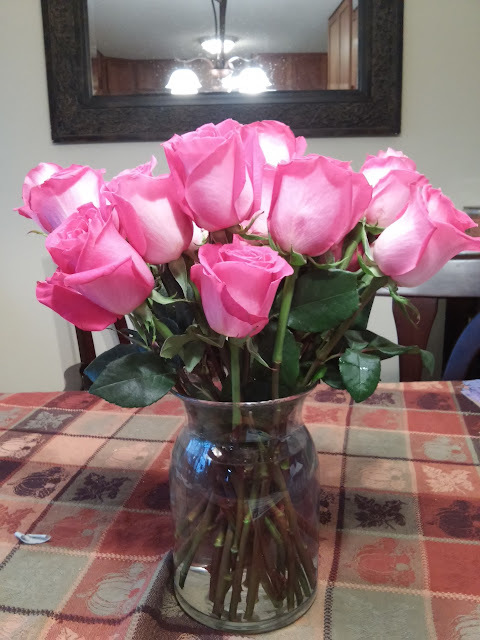 I loved seeing them on my kitchen table every day and everyone loved how beautiful and fresh they were! 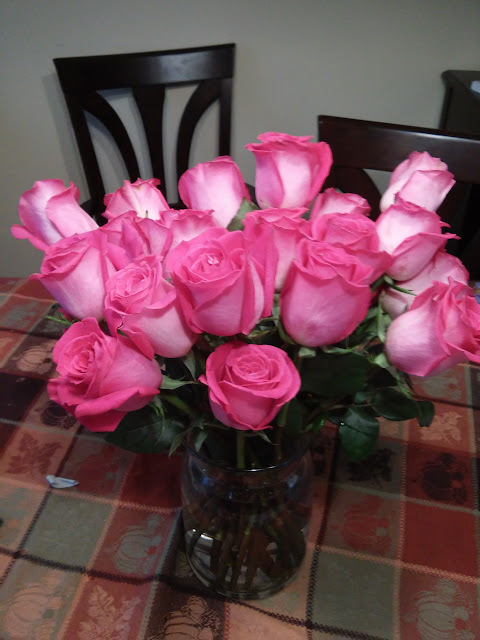 If you love flowers, want a bright spot of color all winter long, or just are tired of begging for someone to buy you flowers, then you have definitely got to subscribe to BloomsyBox. Their flowers are fresh, beautiful and are delivered right to your door! 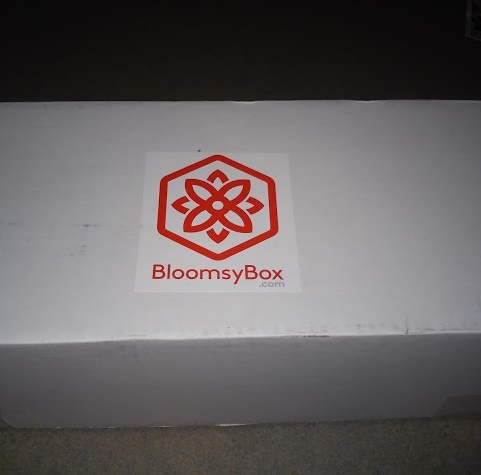 You can subscribe to BloomsyBox starting at $34.99 per month.